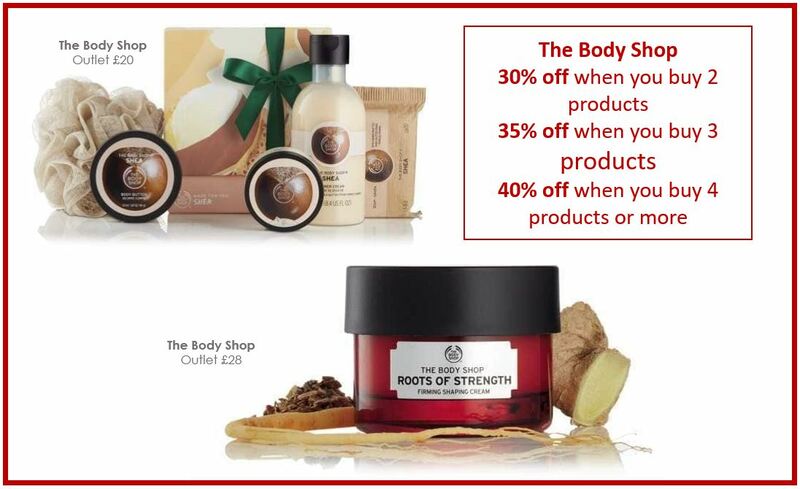 Body Shop has some of the best luxurious essentials to help relax and unwind. Bring the New Year in surrounded by a zen atmosphere with their Roots of Strength collection or fill the room or try out their shea butter set for that ultimate indulgent feeling! 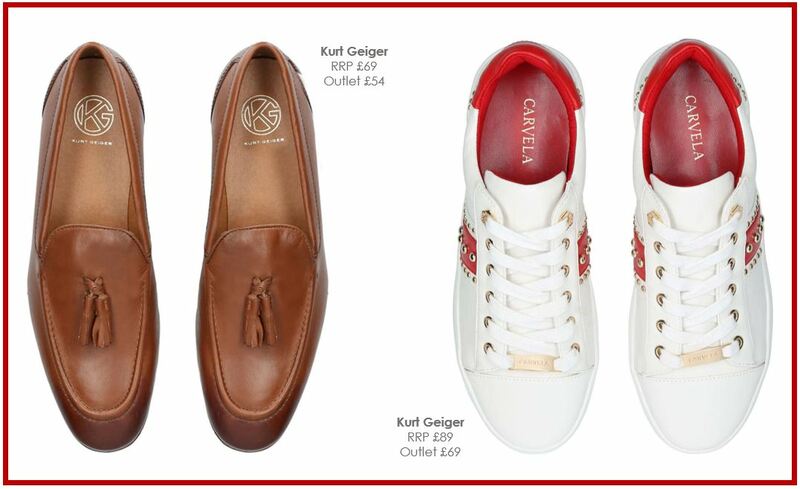 Step into the New Year with your best foot forward with Kurt Geiger. Enjoy these stylish and practical studded trainers with a tailored suit and white t-shirt or boyfriend jeans, an oversized shirt and a knitted jumper over the top. Keep him slick in the city with these tan loafers paired with navy skinny trousers and a grandad collared shirt. 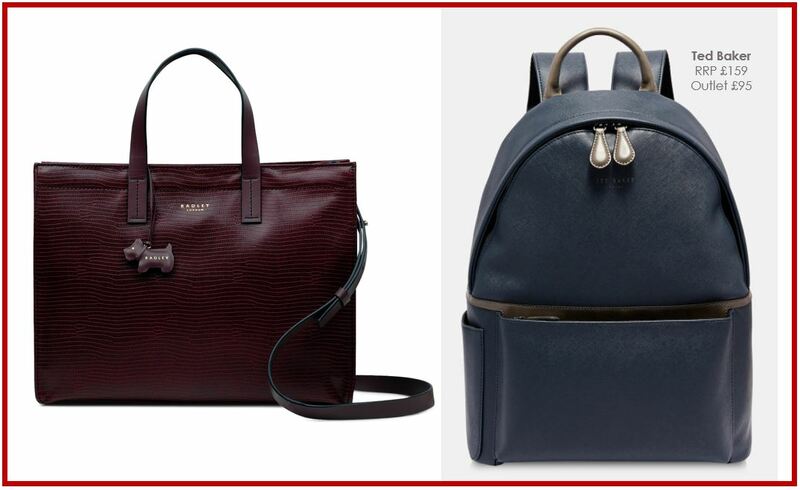 Radley’s latest additions are the perfect gift for her. The deep purple and textured leather is smart but still chic. The optional longer strap is practical when commuting and travelling! We love this backpack from Ted Baker for him. It’s cool and a great size for a laptop and other devices. If you’re loved one is tired of carrying too many bags – this is the perfect fit! 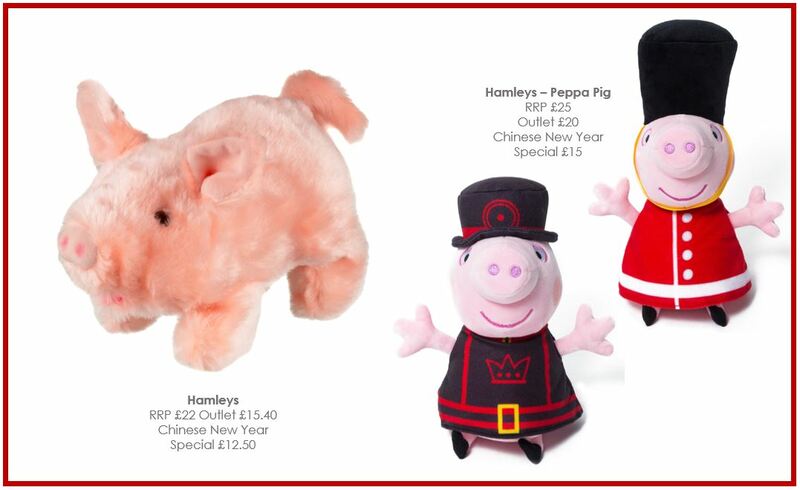 Get the little ones involved in celebrating the Year of the Pig with this plush piggy from Hamleys. Those born this year will bring beautiful personality and be blessed with good fortune in life! Share this toy to remind them of their luck and to bring them happiness every time they see it. 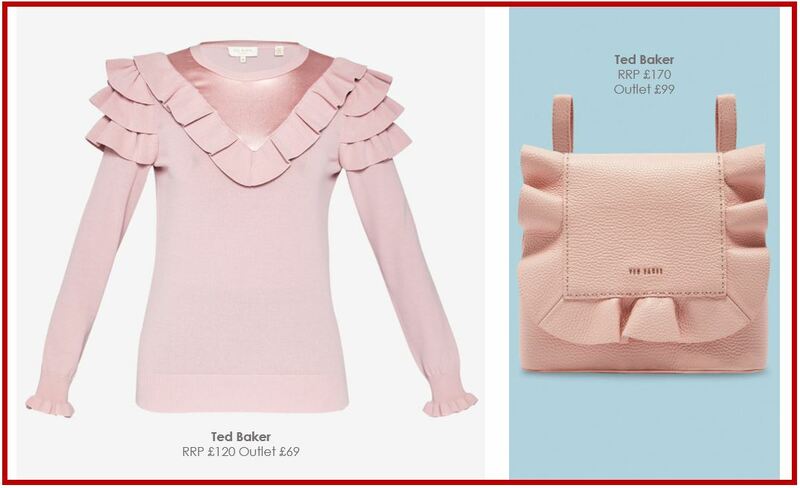 Wear this fabulous blush pink sweater from Ted Baker with a pair of Winter white palazzo trousers to bring in the New Year with a bang. The mix of wool and silk with a frill trim across the neckline is the perfect amount of smart casual no matter how you’re planning to celebrate. Pair it with this gorgeous matching bag to stay on trend and chic as ever during these chilly months.